Real people. Real stories. Real impact. We love to tell stories, stories with heart and feeling and meaning. All of our vendors have a story to tell to those who want to listen and we love to share them with the world. They are all locally owned not only in Wyoming as many are, but the USA - all had a dream and followed it. Meet some of our vendors! Introduced to a snapdragon at an early age and the love began of all things green and a dream was born. 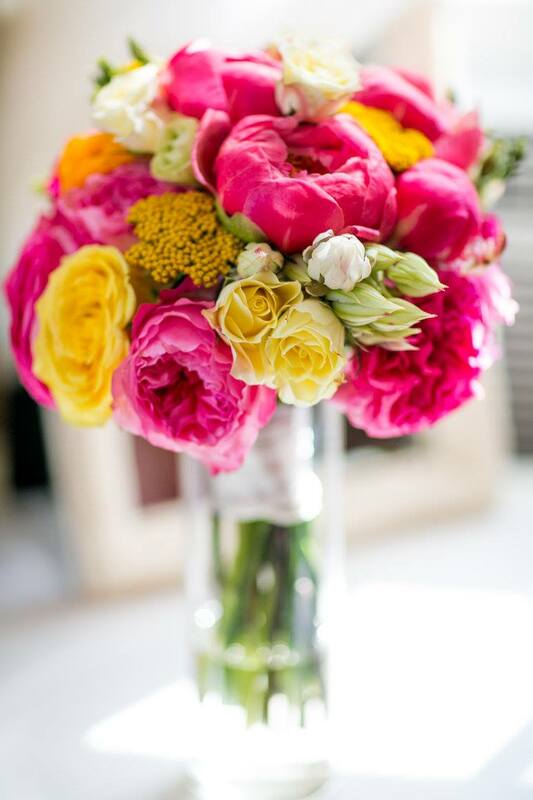 My name is Myca and this little flower boutique is a dream come true. Flowers are a life long passion and it's a gift to share them with you. 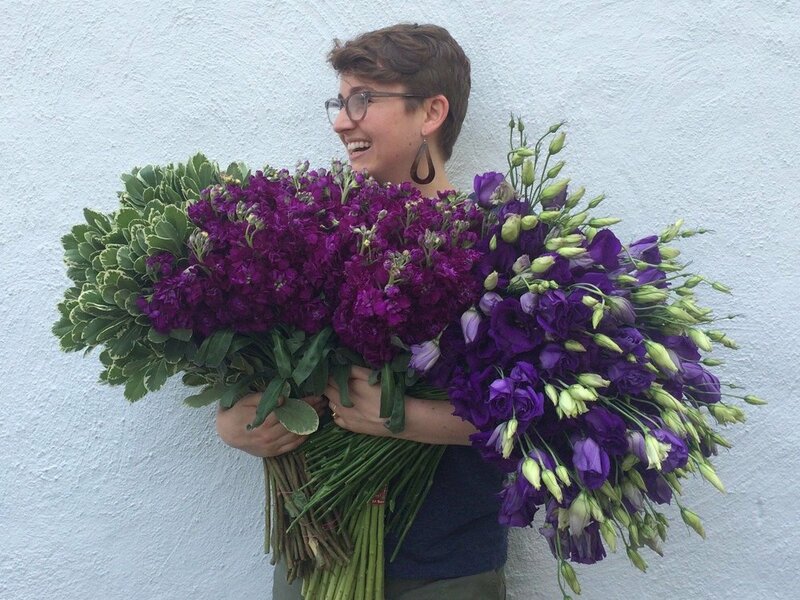 Whirly Girl started 10 years ago and since then I've whirled flowers for events coast to coast and loved every minute. I moved to Wyoming in 2015 to follow my heart and made this wild and crazy bouquet with the best summer had to offer for our mountain top wedding in the Big Horn Mountains. "In 2015, Founder & Chandler Audrey Duke recognized a need to express her artistic side and began a mission to find a creative outlet. 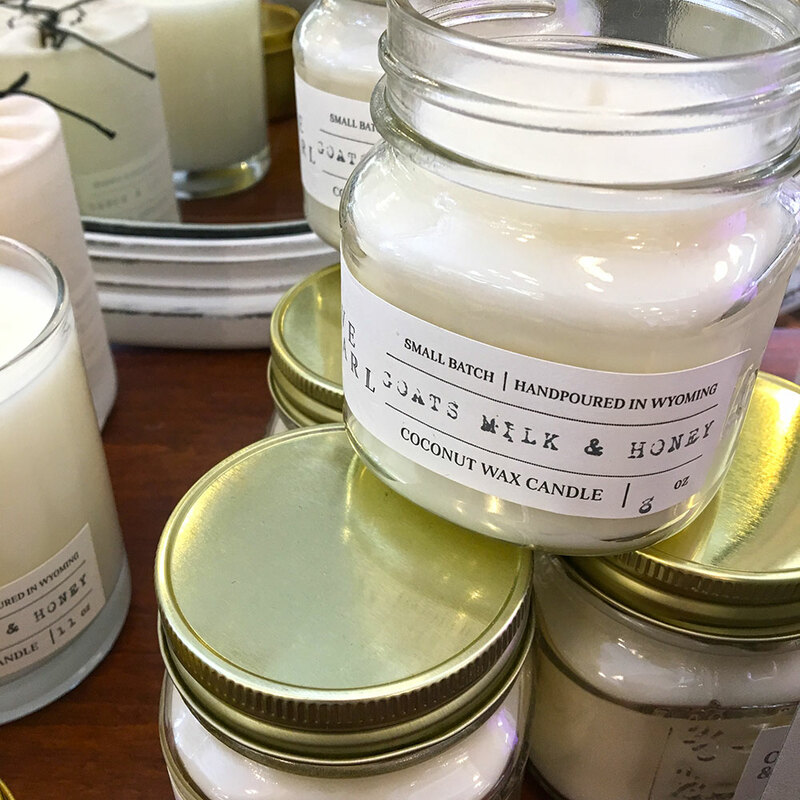 Her chandler experience coupled with an entrepreneurial spirit merged months later when she began making and selling candles at local Farmer’s Markets, establishing O L I V E & P E A R L."